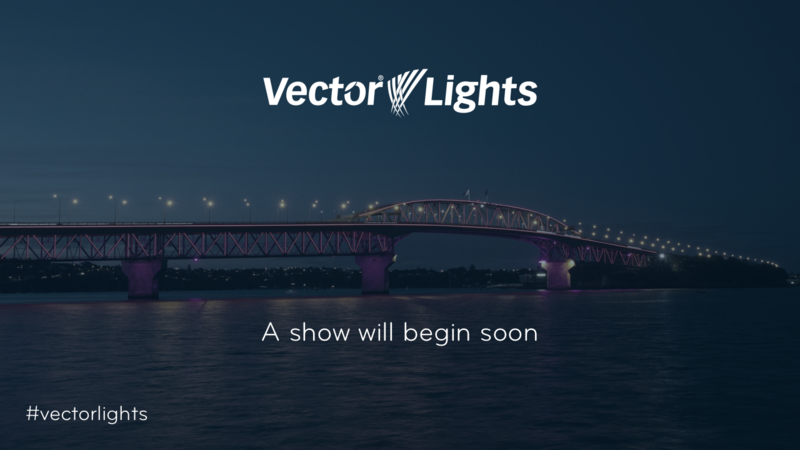 Vector Lights joins the Lantern Festival celebrations to welcome in the Year of the Pig. Watch and listen as the lights form lanterns that float into the night sky from 9pm on 14 February. The show repeats every 30min until midnight. 20km of cable were used to light the bridge – the length of 200 rugby pitches!